No matter how complex of a problem you're dealing with, our garage door experts can take care of it. If you'd like to learn how you can avoid a lot of issues, then take a look at our blog posts below. 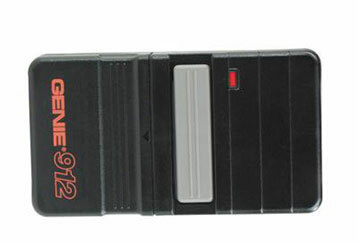 Losing the remote control to your garage door can cause you a lot of worry. It's important to take the proper precautions before and after this type of thing happens. Read more here. 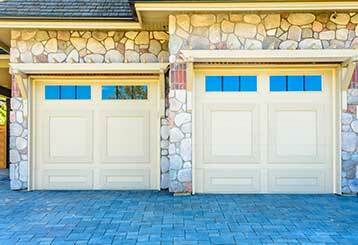 Choosing the right garage door can be a daunting task. Selecting the right color and style is not always easy, but it's important. There are also things like insulation and weight that should be considered. Learn more here. Our professional team can take care of any type of problem your door may experience. You'd be amazed by how effective and quick our repair specialists can be. When the situation merits it, we'll put the proverbial pedal to the metal. You can count on us for anything from minor adjustments to complete door replacement.